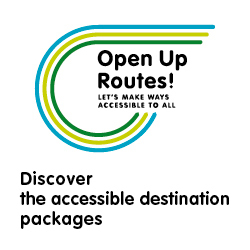 First cycle of training courses on accessible tourism in Rieti – OpenUpRoutes! The first cycle of training courses on accessible tourism planned within the Saber Universal project will be held in Rieti on March 20th. The objective of this activities is to raise awareness among local tourism services suppliers about the importance of accessibility in order to improve the overall quality of the tourism products and services and to increase their knowledge and skills with relation to accessibility in the different segments of the tourism supply chain. 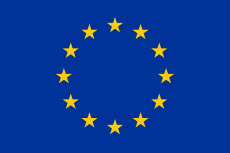 The training course will be addressed to tour operators and guides, accommodation and food services, that are already active in the tourism sector and want to focus on the issues and aspects related to the development of accessible tourism; in addition, associations working in the tourism sector, local public bodies, other stakeholders interested in the subject (students, users with special needs, future entrepreneurs, etc.) will also be involved. 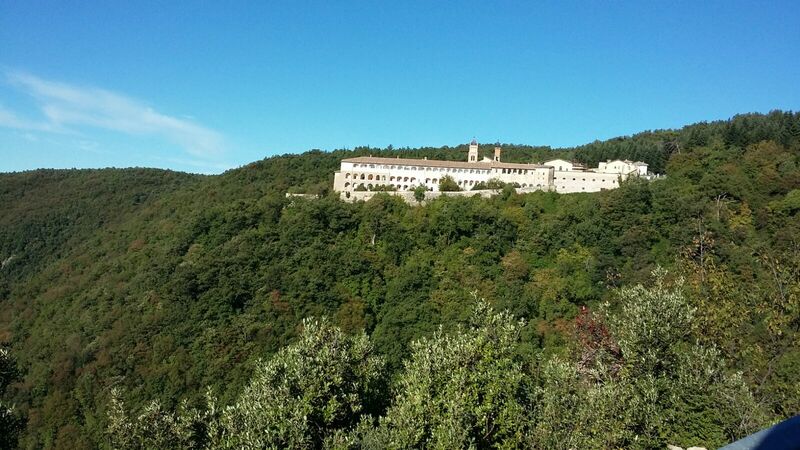 Although the training courses are opened to all professionals in tourism sector, they are especially addressed to those managing a touristic activity on the Way of St. Benedict. Scheduled for 20th, 21st and 27th March at the Chamber of Commerce of Rieti, the course will provide information about how to make tourist facilities accessible and see accessible tourism as a business opportunity. The course is structured in 3 thematic modules that will combine theoretical and practical activities where the experts will present public and private initiatives aimed to promote accessible tourism. The three-day course will be replicated in another location in April. This is the draft program.